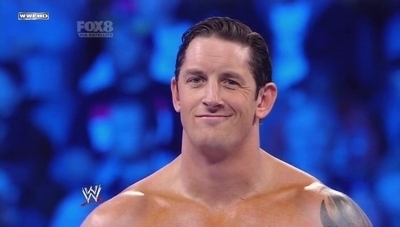 wade barrett smackdown. wade barrett smackdown. Wallpaper and background images in the Wade Barrett club tagged: wade barrett smackdown. This Wade Barrett photo might contain sei pack, abs, ab crack, ventre piatto, six pack, ab crepa, and pancia piatta.